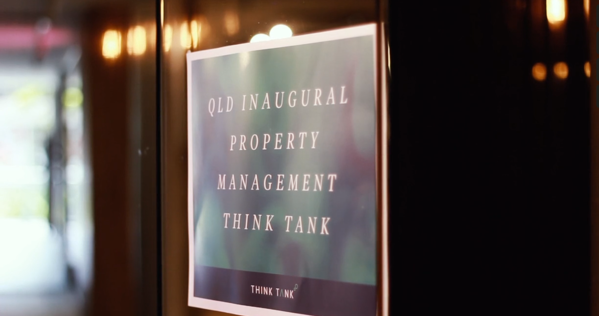 On Friday the 14th of December 2018 Queensland’s first ever Property Management Think Tank was held at Bucci in Fortitude Valley, Brisbane. The event was organised by Cathie Crampton, Director of Property Management at Place Estate Agents, as an opportunity to bring together like minded and innovative Property Management leaders. The overarching goal was to bring together these thought leaders to exchange ideas and improve the experience for all clients. There were over 20 guests in attendance, from all different rent roll platforms as well as industry levers such as REA and Macquarie Bank. Attendees thrived in the forum where ideas were exchanged and challenges and opportunities workshopped. The response was overwhelmingly positive, with many encouraging comments. In a rapidly evolving environment, Cathie believes the future of Property Management is already here. Off the back of the events success and significant interest displayed, there are already a series of events booked for 2019. Place enjoys being part of the Property Management community and contributing to its reshaping.